Daniel Edens of Randolph, an engineering science major, and Ethan Mauch, of Mendham, a humanities social science major at County College of Morris (CCM), have been named to the 2016 New Jersey All-State Academic Team. The 2016 team consists of 37 community college students from New Jersey who have demonstrated outstanding academic ability and exceptional community service as members of the Phi Theta Kappa (PTK) Honor Society. Edens and Mauch both have held positions on the executive board of Alpha Kappa Kappa, CCM’s PTK chapter. Edens served as president and Mauch as vice president of service. They will be graduating from CCM later this month. “It’s an honor to receive recognition for the past two years of my hard work at CCM,” said Mauch. 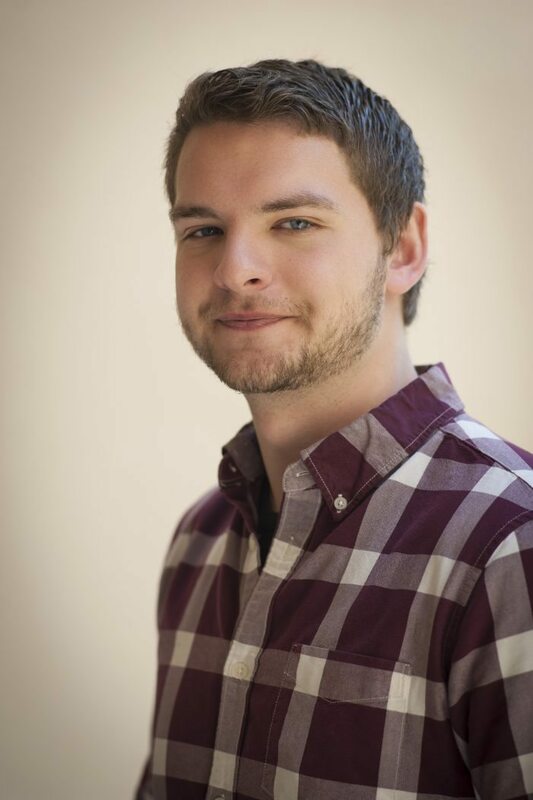 In addition to PTK, Mauch also has served as treasurer of the Biology and Chemistry Club and as the student representative on the college’s Diversity Committee. The New Jersey Council of County Colleges (NJCCC) honored the 2016 team members at the 22nd annual PTK Day held at the Wyndham Garden Hotel in Trenton on Thurs., May 5. All-State Academic Team members typically are members of PTK, a two-year college national honor society. Each of New Jersey’s 19 community colleges may nominate graduating students for the All-USA Community College Academic Team each year.